Thinking of a special gift to give for the special woman in your life? 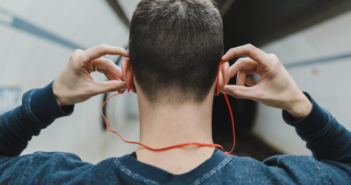 Whether it’s for your mother, your mother-in-law, female friend, sister or daughter below Christmas gift ideas will surely give you a hint which would be the perfect gift. 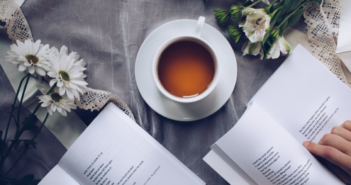 So, while you still have time to read go over this list and assess which gift matches the personality or lifestyle of the special woman in your life. This cute camera from the famous brand Fujifilm would be the best gift idea for any teenage girl daughter that loves taking photos everywhere. 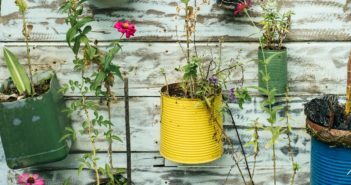 It could also be a gift idea to any female friend or younger sister whose hobby is into photography. Similar to a professional camera the Fujifilm Instax Mini 9 can take high-resolution photos with its high key mode feature. So, if your daughter, sister or female friend prefer an easy to carry camera in colorful shade the Fujifilm Instax Mini 9 is the perfect gift this coming holiday season or any special occasion. 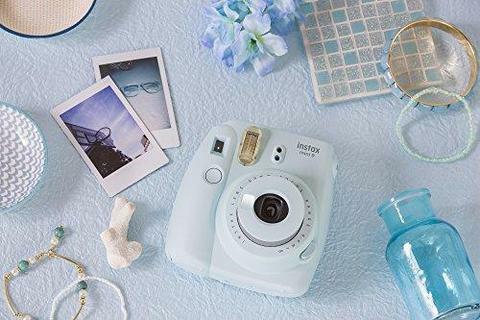 If you are feeling generous and want to complete the photography hobby kit of your teenage daughter, sister or female friend why add the Film Pack together with the Fujifilm Instax Mini 9 camera. I’m definitely sure that special woman in your life would be happy to receive this gift set. 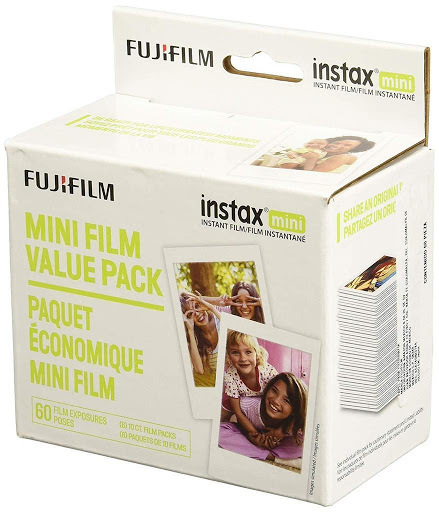 The Fujifilm Instax Mini pack comes with 60 image value pack film that can go with any style camera from Fujifilm Instax Mini cameras. Watch is one of the popular Christmas gifts that never go outdated. 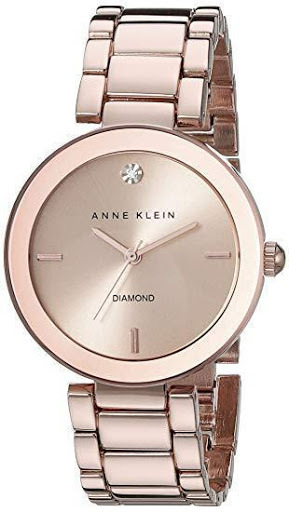 In fact, if you having a hard time determining what gift to give this Christmas that would bring a smile on your mother’s face, wife, partner, girlfriend or female friend the Anne Klein Women’s Rose Goldtone Bracelet Watch is a top favorite. Why? This particular watch design will match any female’s outfit. The Ann Klein Watch is a gift idea that will surely be appreciated because of its usability, timeless design and fine craftsmanship. Another gift idea that women would be delightful to receive this coming holiday is the Bath Bomb Gift Set from Artnaturals. This bath set comes in 6 individually wrapped bombs that have spa treatment features designed to target ailments and bring total relaxation. 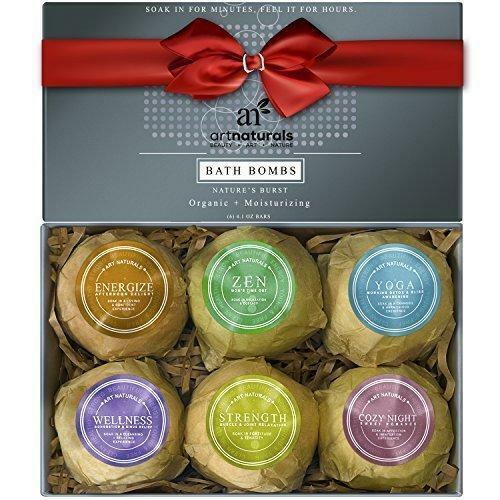 The Artnaturals Bombs Bath Gift Set can turn any home into a spa setting where anyone receiving this gift set will truly have a relaxing moment. Feel rejuvenated, cured from achy muscles and joints or revitalized from harmful toxins by giving yourself or any special woman in your life this amazing bath set from Artnaturals that comes in six or twelve. In case you really don’t know what gift to give to the special woman in your life this holiday season the highly recommended gift is a gift card. Why? 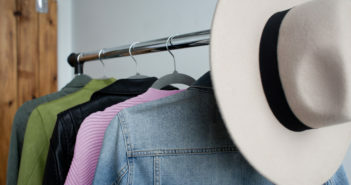 A gift card gives the recipient of the power to buy any item that matches the equivalent amount of the gift card. 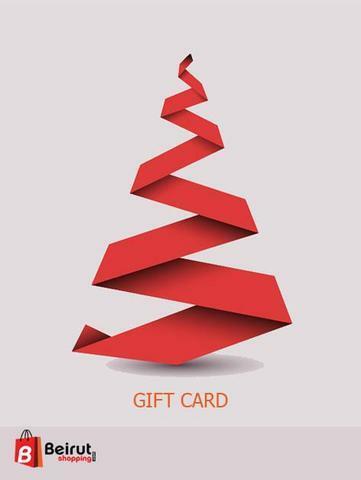 If you want to buy gift cards that don’t have an expiration date the beirutshopping Gift Card is a good deal. Aside from having no expiration you can customize the design of the gift cards to add a personal touch, plus pick the denomination that you want. Among the gift ideas that will be suitable for all women is the Planner. 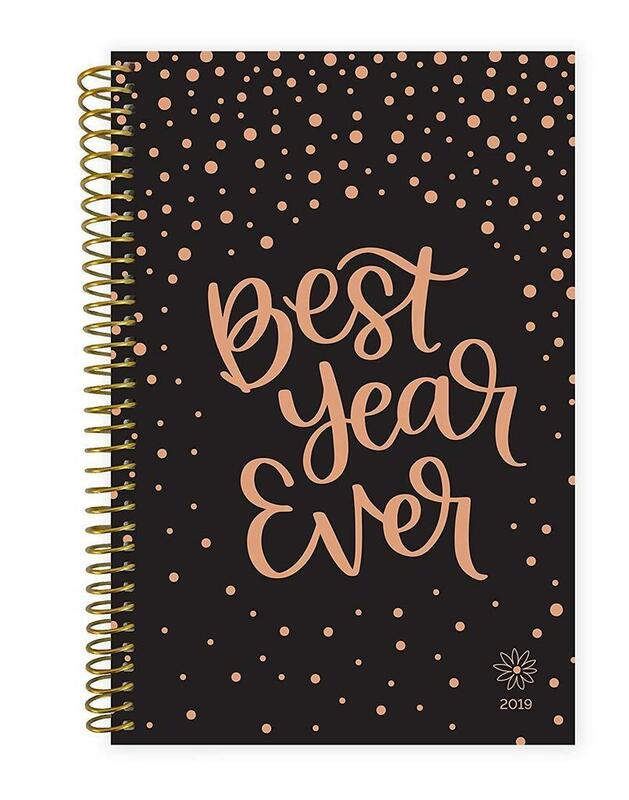 Yes, everyone needs a planner for this coming 2019 because it’s a basic necessity for our to-do list daily. Aside from that a planner can be a reminder for special events, occasions or appointments that any bus woman would not want to miss. The Planner is the perfect gift to give to your mother, mother-in-law, female friend or teenage daughter. What makes this planner unique? This planner doesn’t only contain pages that you will normally find on any planner such as a calendar. It also has special pages set for goals, vision board, note pages, inspirational quotes including monthly questions. 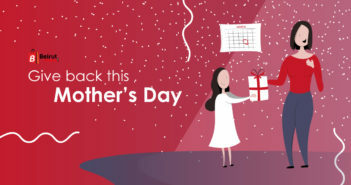 The above are just gift ideas to help you complete your gift shopping list for that special woman in your life of any age. 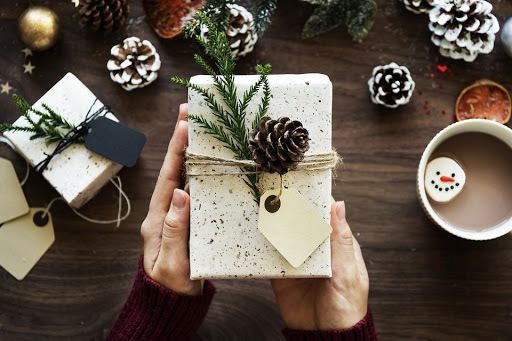 If you still want unique Christmas gift ideas, feel free to visit beirutshopping official site and be the secret Santa Claus.